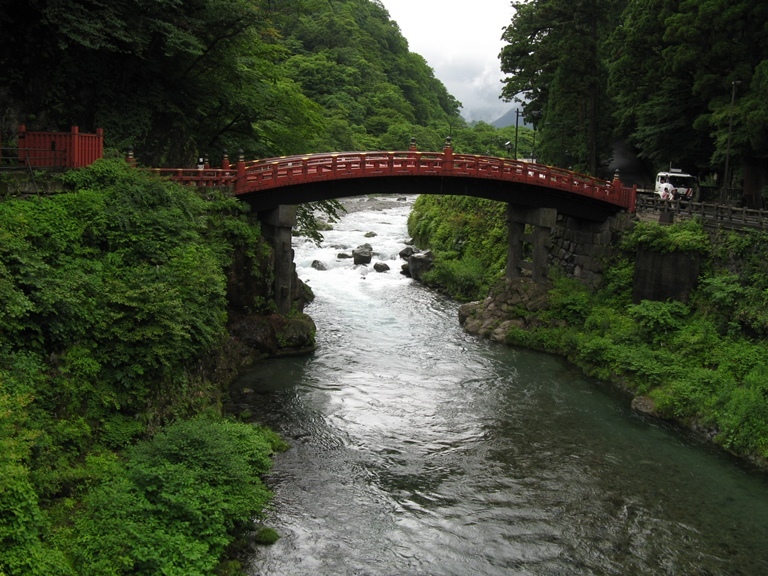 Nikko is famous as an important religious site. The beauties of its National Park are less known, but make a perfect addition while you are in the area. As well as some proper mountains (classic volcanoes), its very varied landscape includes forests, waterfalls, marshes (including Oze, Japans largest), and lakes, which are pullulating with birds and other wildlife. If you are climbing the mountains you will need to do so in July to October as a result of snow. This can be tough walking in high mountains, where altitude can affect you. Come prepared. 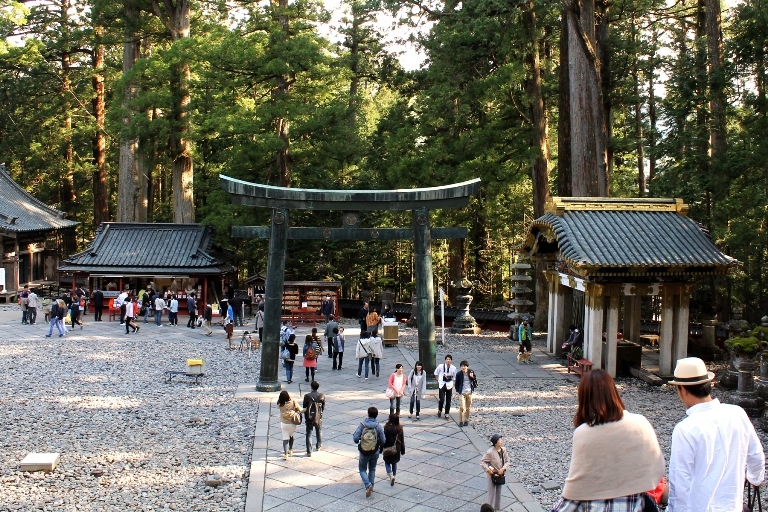 Nikko is famous as an important religious site, with old and grand temples and shrines. The beauties of its National Park are less known, but make a perfect addition while you are in the area. As well as some proper mountains, its very varied landscape includes forests, waterfalls, marshes (including Oze, Japans largest), and lakes, which are pullulating with birds and other wildlife. 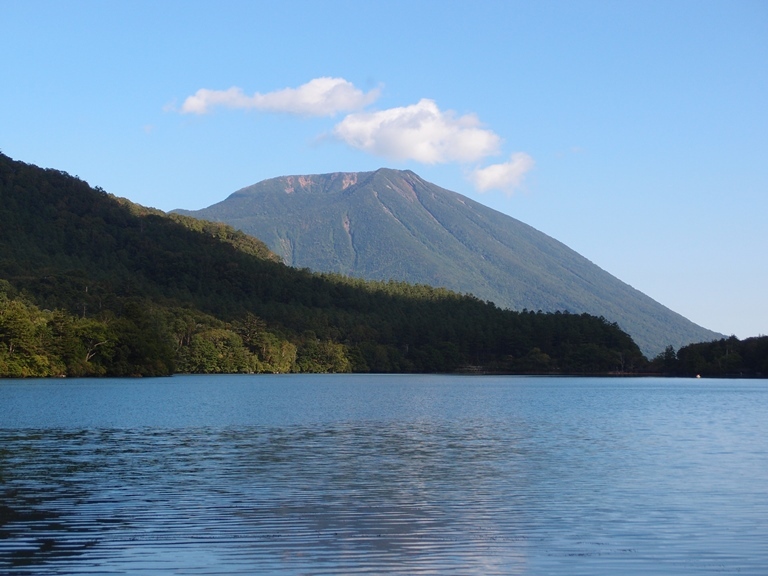 The 8km ascent through fine forest of the classic volcano cone of Nantai-san which at 2,484m looms above Chūzenji-Ko Lake, for superb views of the area. The longer (15km) circuit to climb (also through fine forest) 2,578m Oku-shirane-san, the highest mountain in the area, for more visual thrills. 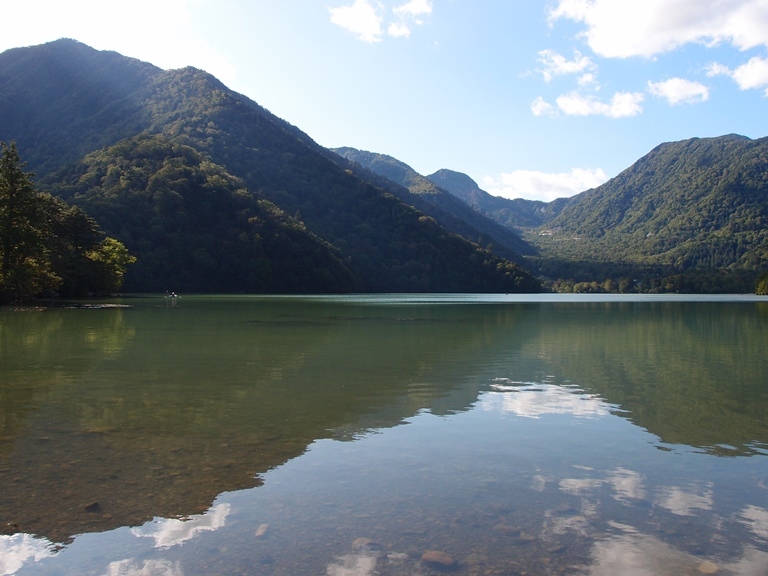 If you want a gentler but gorgeous walk, also in varied forest, walk the 9km along the Yu-gawa Valley between the lakes at its head and foot, taking in the boggy area Senjo-ga-kara - and enjoying a couple of proper waterfalls. Or you can walk in the area of the gorgeous (and hugely popular for flower-watching) Oze marsh - whether brief strolls or a longer, 1 day and hike which takes in mountains as well. This page is at an early stage of development. Please help us by MAKING SUGGETIONS AND sending photos! Thank you!